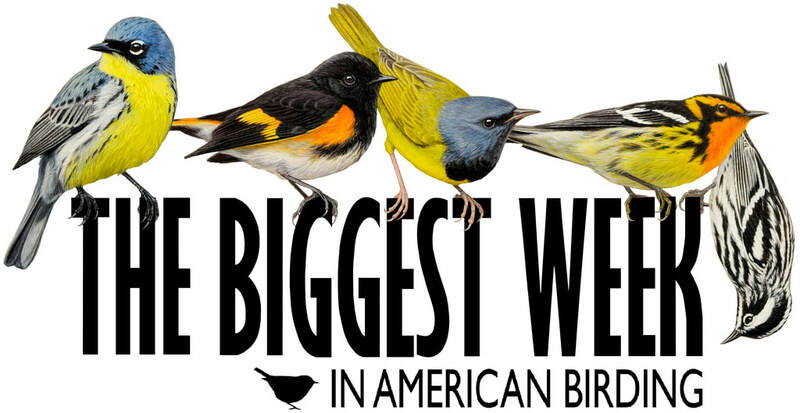 Tour to Northwest Ohio, "The Warbler Capital Of The World"
The Biggest Week in American Birding is a festival in northwest Ohio, a region known as the "Warbler Capital of the World!". 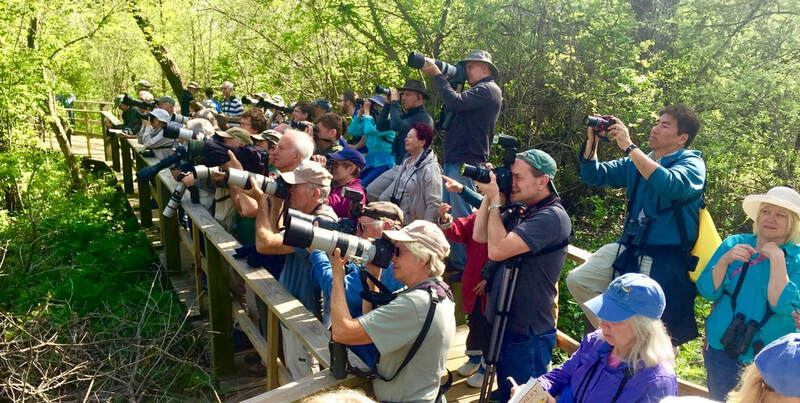 This 3-day bus tour from Toronto to Ohio will be visiting at the height of the birding festival from May 5-7, 2019. CAUTION: This is an outdoor oriented tour that includes multiple hikes through marshes, nature preserves and woodlands. This tour is not recommended for those with mobility issues. $59 deposit per person to reserve your seat. Two night's hotel accommodation at the Hampton Inn & Suites, Rossford, OH included. Daytime guided hike with Dana Bollin, local birding expert, to Magee Marsh for warblers and other songbird migrants. Second daytime guided hike to Oak Openings Preserve for woodland species. Night time guided owl prowl included. Evening dinner and lecture on birding photography with award-winning nature photographer Brian Zwiebel, internationally published in various books and magazines and the Audubon Society. 11:00 AM • Kitchener Carpool, Hwy 401 & Fountain St. 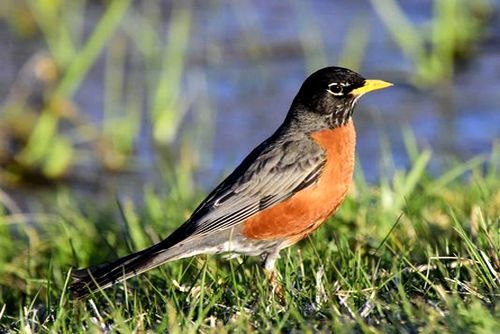 Prior birding experience is not necessary, the included hikes are designed for both beginners and advanced birders alike. If you are a seasoned birder and wish to explore on your own, that is perfectly acceptable, your tour director will advise you of the time and place to meet the group to move on to the next stop on our tour. We recommend you bring a pair of binoculars and of course your camera. $59 deposit required to reserve your seats. Deposit is non-refundable once paid. Final payment is due by April 1, 2019. Reminder emails will be sent a few days before due date. Final payments are not refundable once paid. Emergency medical & trip cancellation insurance is highly recommended for all passengers. Northwest Ohio is one of the best places to witness spring migration of songbirds anywhere in North America. The southern edge of Lake Erie acts as a barrier that the birds are reluctant to cross during migration. The birds tend to "pile up" in the woodlots surrounded by marshland on the lake's southern edge to rest and refuel before crossing the Lake. 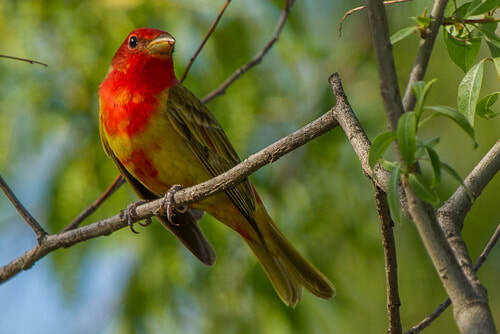 The timing of their arrival is early enough in spring that the trees have not leafed out, there are no bugs, and the birds are incredibly low and accessible. No such thing as "warbler neck", they get huge numbers of birds, much like a fallout, only better! Fallouts occur when a weather event pushes birds down, and what birders find are the weary survivors. However, during birding week, you get the same huge numbers of birds as you'd see in a fallout, but the birds are active and vibrant, and by the time they get to this latitude, the males are actively singing! You should expect to see at least 20 warbler species every day, along with masses of thrushes, vireos, flycatchers, orioles, and other migrants in the woods, plus shorebirds and others in the more open areas. No birder is likely to get bored in this area in May. The marshlands hold vast numbers of waterbirds such as swans, heron, and egrets. Birders may also be able to get great looks at most of the inland shorebird species, including Dunlin, dowitchers, yellowlegs, and sandpipers. Since we will also be visiting the Oak Openings Preserve, the park holds most of the resident species from the Great Lakes region, so if chasing Red-headed Woodpeckers is your thing, you will be well served. One one of the evenings we will be going for a night time owl prowl. Our tour also includes a visit to the Toledo Zoo and Aquarium. The zoo houses over 10,000 individual animals that cover 720 different species. With a large focus on conservation efforts, the zoo currently participates in over 80 species survival programs and welcomes over 1 million visitors each year. 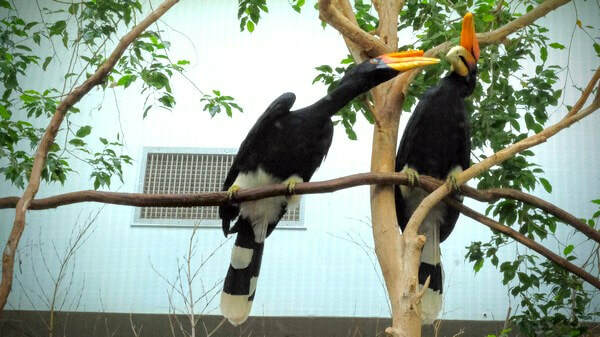 The aviary at the zoo will satisfy your interest in birds that are not native to Ohio or Ontario! Look for blue-throated macaws, rhinoceros hornbills, long-tailed finches, Nicobar pigeons, scarlet-chested parrots, crested wood partridges, Madagascan buttonquails and so many more.